The transportation bill backed by Senate Republicans in Colorado gets its first hearing on Tuesday. 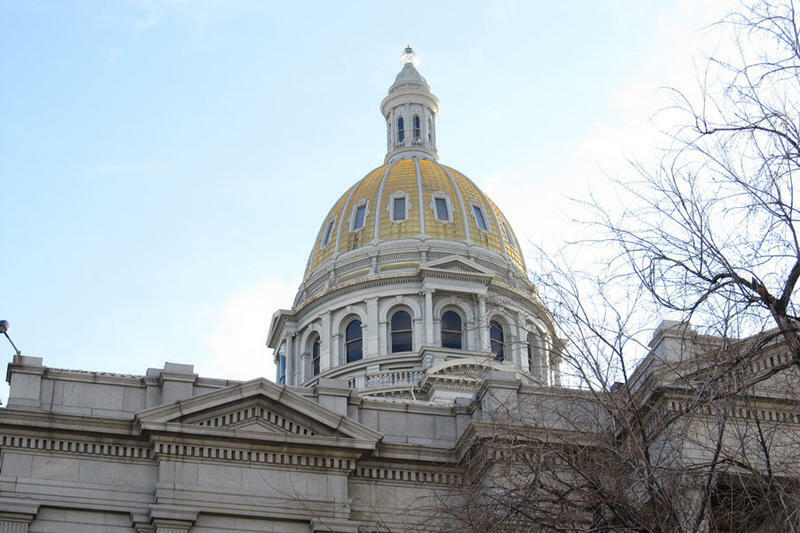 Statehouse reporter Bente Birkeland talked to Ed Sealover with the Denver Business Journal and Marianne Goodland with Colorado Politics about that and other issues as part of our weekly series during the legislative session. Statehouse reporter Bente Birkeland sits down with Brian Eason of The Denver Post and Ed Sealover of The Denver Business Journal to talk about the 2018 legislative session. 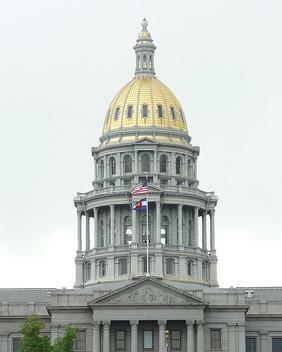 Colorado lawmakers recently headed back to the state capitol for the annual legislative session. It's the final session for term-limited Gov. John Hickenlooper. Statehouse reporter Bente Birkeland talked to Brian Eason of The Denver Post and Ed Sealover with the Denver Business Journal to get their outlook on the coming months.